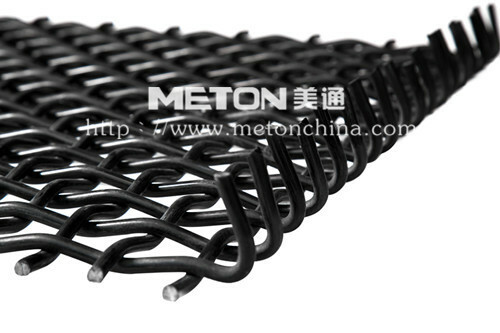 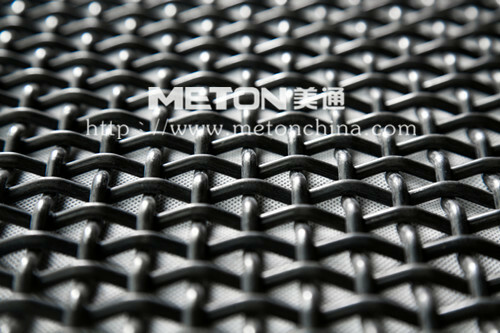 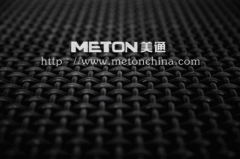 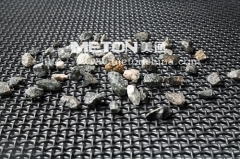 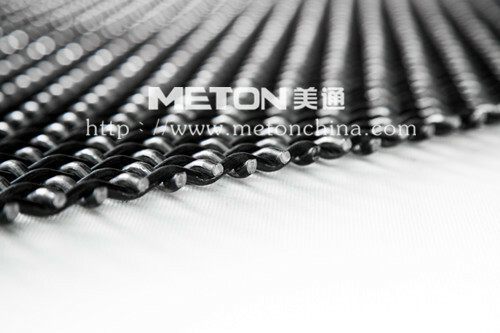 Guangzhou Meton, king of screen mesh. 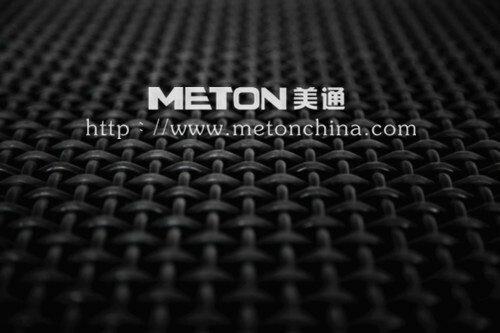 No.1 in South China market. 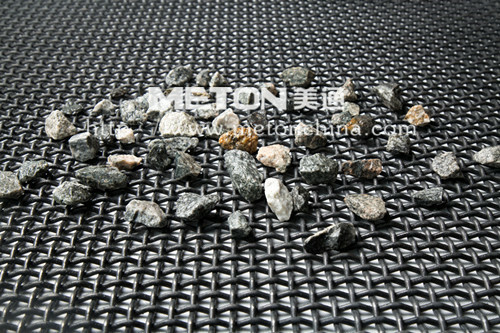 We are providing high quality screen mesh, screen plate for stone crushing vibrating screen in quarry. 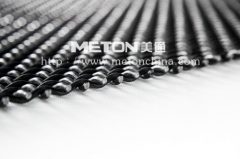 80# carbon spring steel. 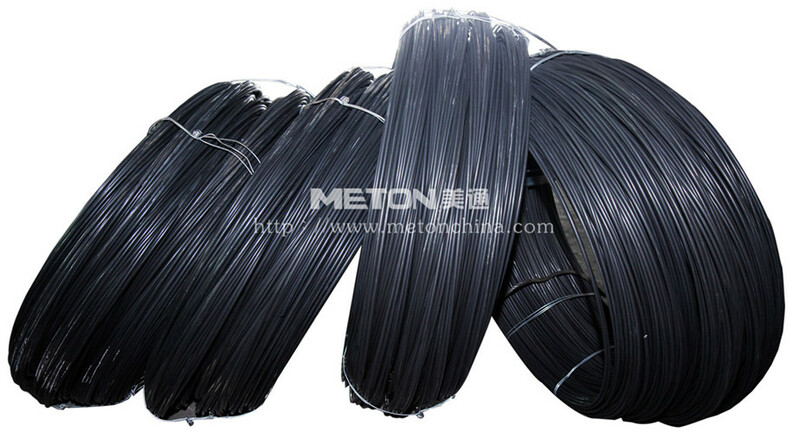 Based on over years' practical experience accumulated, the top supplier of steel wire in China is selected as our major raw material suppliers, whose tolerance of wire diameter is ±0.03mm. 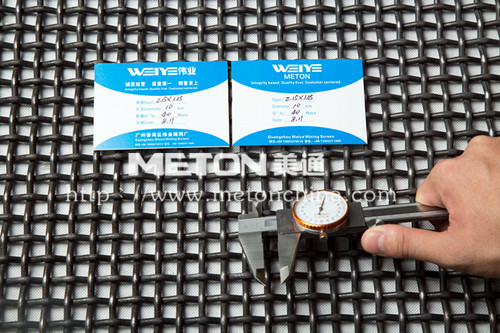 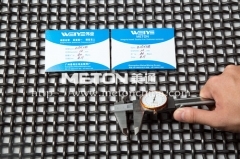 The overall hardness of the products is high which has significantly improved the wear-resistant performance and service cycle of finished products.